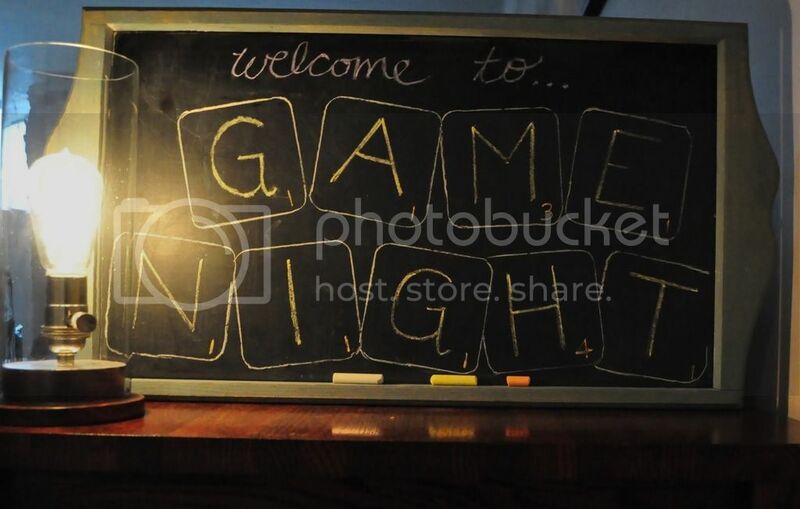 February's Game Night for the Miracle Mile is on the calendar. The closest intersection is Wilshire/La Brea. The games begin at 7:30 pm and will wind down around midnight. We will have a variety of games to choose from and you can also bring your own. Please bring snacks or drinks to share. This will be potluck style. Also, we have before (and can again) order pizza if everyone wants to do that. Your RSVP helps with the planning. Thanks!